As my confidence in sewing garments grows my interest in buying fabric increases. I try and reuse fabrics and former garments for most of my sewing, creating bags from curtains, dresses from jeans, refashioning charity shop items. However, there are times when new fabric feels a must – especially as I am a size 14/16, if I was a size 8 it would be easier to source fabric from former garments!! 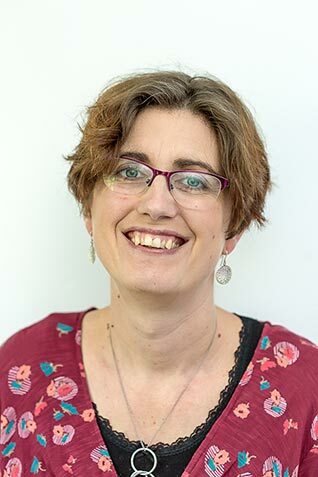 I recently listened to a fascinating podcast by Jen Gale interviewing Charlie Rossett the owner of Offset Warehouse. Sewing your own garments avoids sweatshop labour in the making of clothes but the issues of creating the cloth remain. Stories of rivers turning red with dye in China made me stop in my tracks – it is time to rethink. The reality is the cost of jersey fabric at £15.99 is not going to prohibit me sewing the garment, I can either afford to dress make or not! 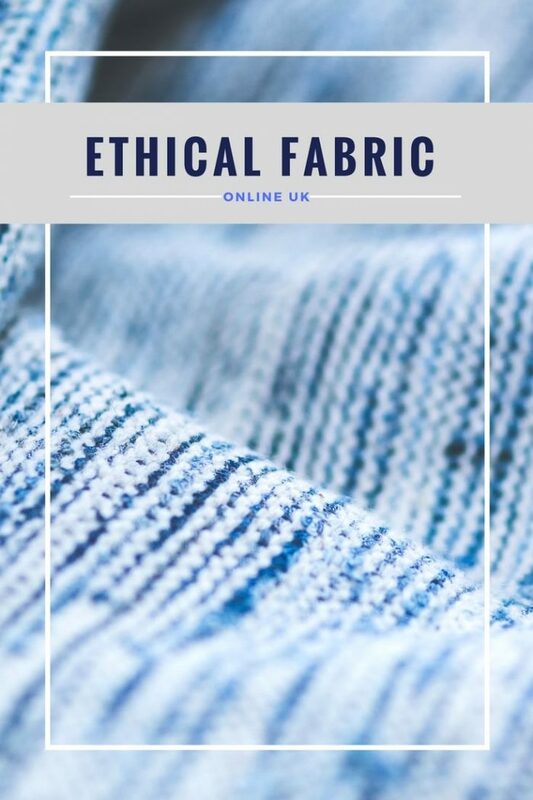 As a result of the podcast I have sourced places to purchase ethical/organic fabric online in the UK. I am delighted as it is not as expensive as I feared. This company have beautiful fabrics originating originally from Denmark. They have a whole section of organic fabrics, including fun jersey knits for children plus organic sewing thread and yarn. With my first order I received a stunning catalogue full of inspiration. Also, sell organic wool and sewing thread. Prices range from £9-£15 per meter. All fabrics are hand loomed in Burkina Faso (Africa) using locally grown, organic and fair trade certified cotton. Orders of 25 meters or more, as it is woven to order. A co-operative which sells Khadi fabric, a versatile fabric Indian which combines cotton, silk and wool in various mixes to create a range of natural fabrics. The fabrics are plain solids and beautiful prints. Prices range from £4- £7 per meter. I have decided to spare you from my personal wish list from each shop!! If you know of other places to buy ethical fabric I would love to hear about them, please do share in the comments so I can add them. "How to make a fabric lampshade cover – Rust Fabric Lampshade"
I’m humbled by you Charlie, what you have achieved and continue to achieve. I love how you support small weavers, taking the time to find them.